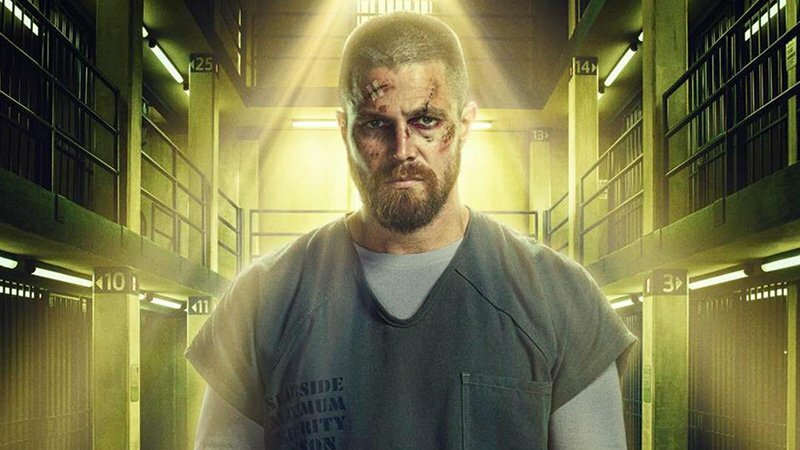 Arrow star Stephen Amell has revealed the new key art for The CW superhero series’ seventh season, which focuses on revelation and repentance. Check out the key art now in the gallery below! Casting of the lethal Longbow Hunters has already been confirmed, set to be played by Holly Elissa (Whistler) as Red Dart, a ruthless and precise killer; Michael Jonsson (Van Helsing) as Kodiak, a beast of a man with brute force; and Miranda Edwards (The Magicians, Orphan Black) as Silencer, a master of stealth. The legendary group of assassins were recruited by Ricardo Diaz (Kirk Acevedo) to exact his revenge on Oliver and the team after they took down his burgeoning criminal empire in season six. Season seven of Arrow will premiere on The CW on Monday, October 15 at 8:00 p.m. PST. 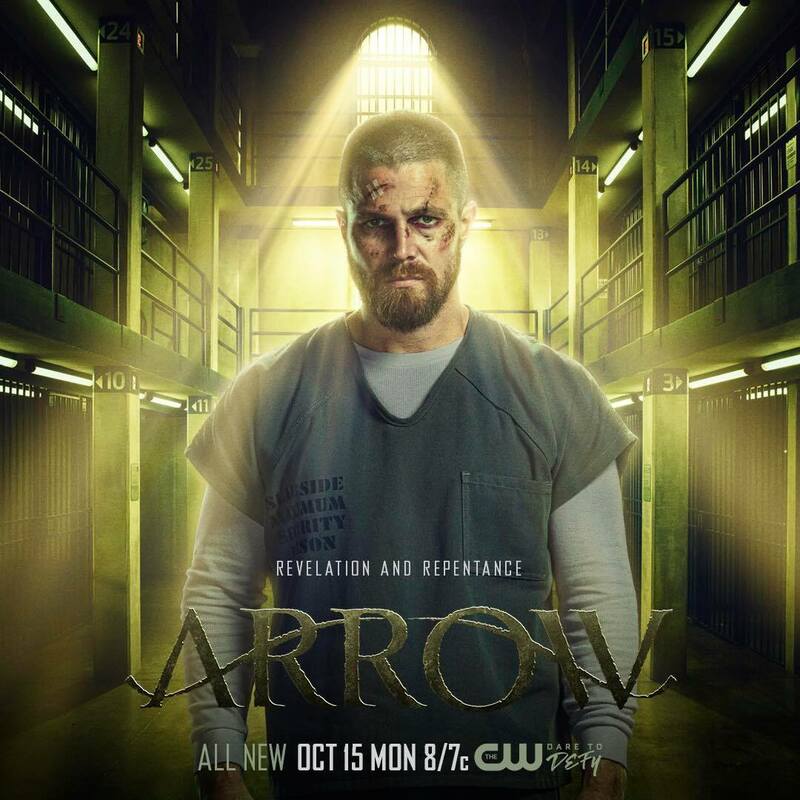 The post Arrow Season 7 Key Art: Green is the New Black appeared first on ComingSoon.net.